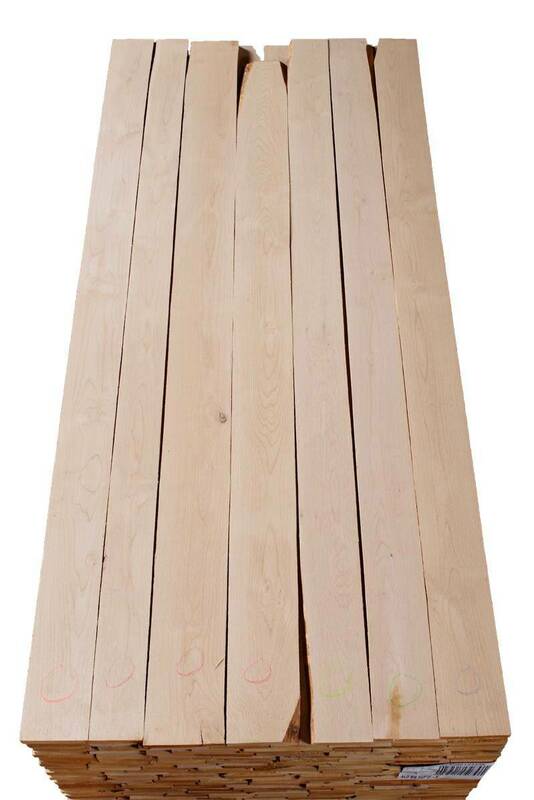 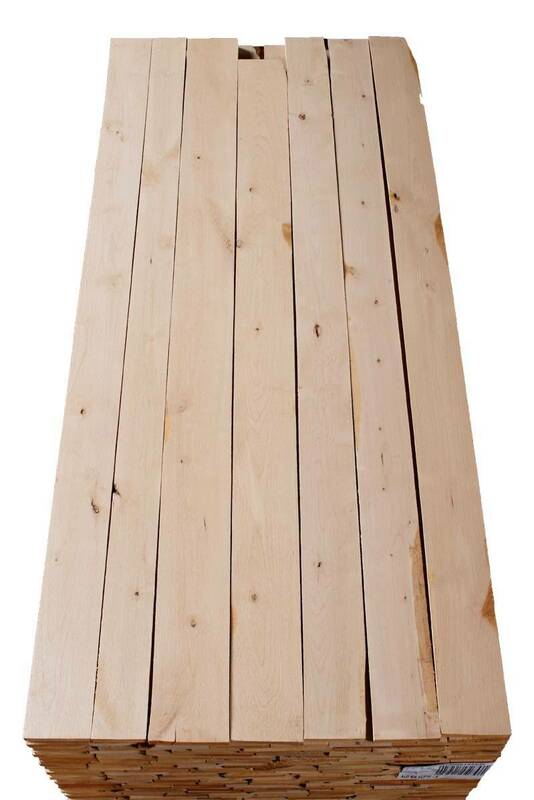 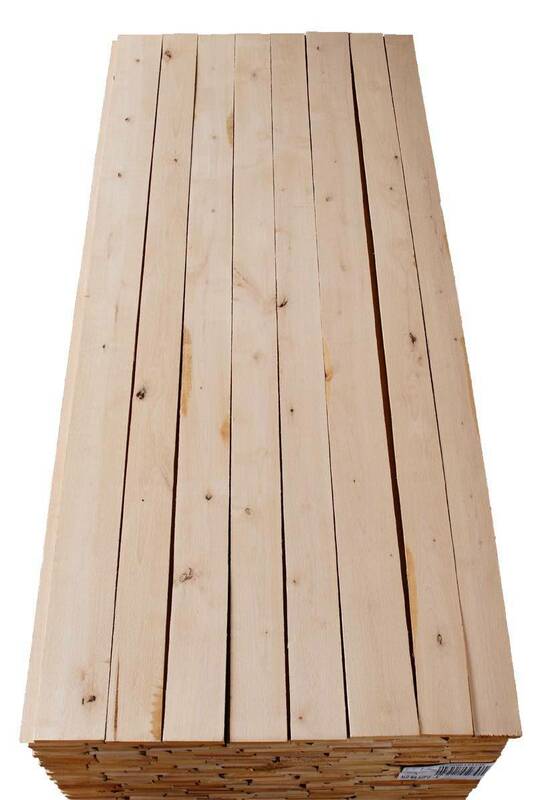 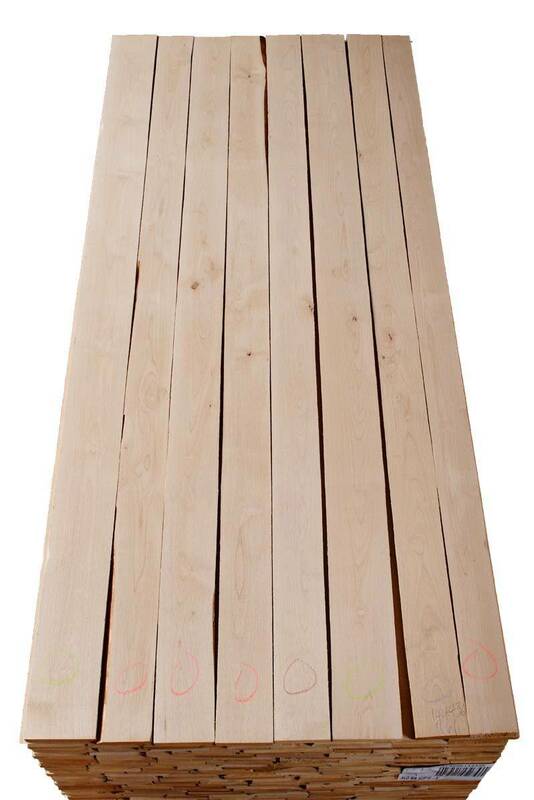 Northwest Hardwoods Alder Superior 1 Face is produced for one-face applications with front face combining “Select & Better” and FAS boards, with reverse face being medium to high end Eco/#3 or better. 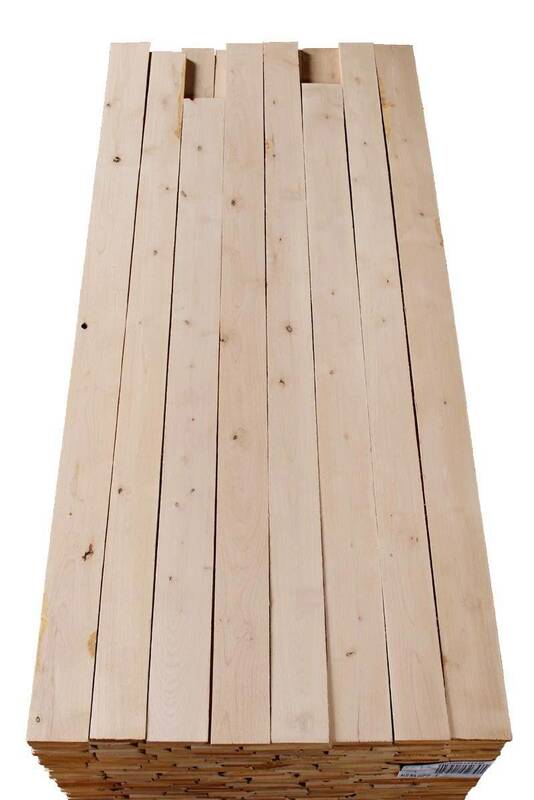 Yields 83-1/3 clear face cuttings with minimum cutting sizes of 3” x 6’ or 4” x 3’. 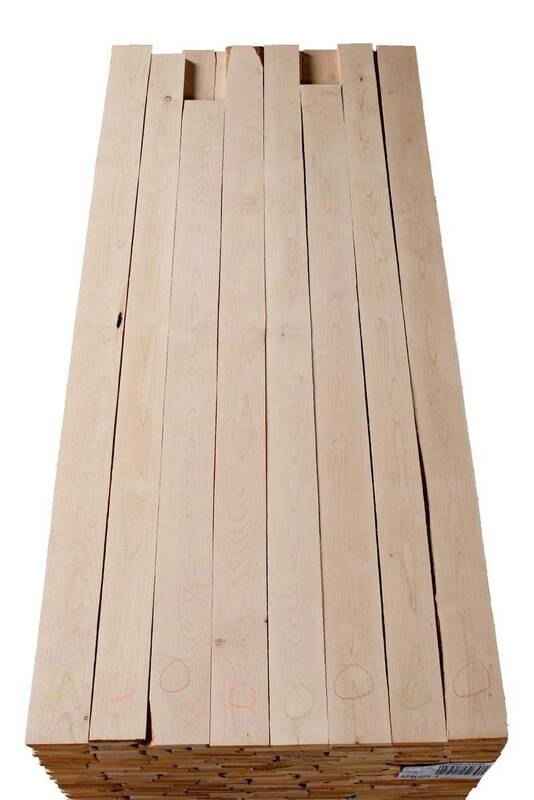 Alder Superior 1 Face is for uses requiring one face of long, wide clear-face cuttings or multiple rips and chops.